Who says you need travel in order to enjoy global flavours? If you’re starting to get into a meal rut, why not try something new such as Mexican food? 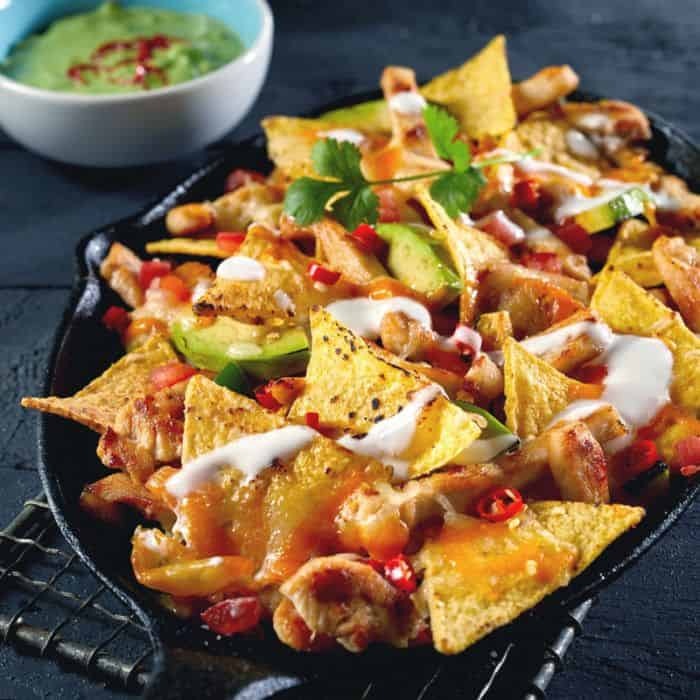 Experience a world filled with new flavours as you sample authentic Mexican food that ranges from the classic burrito to the moreish nachos-and-cheese combo. 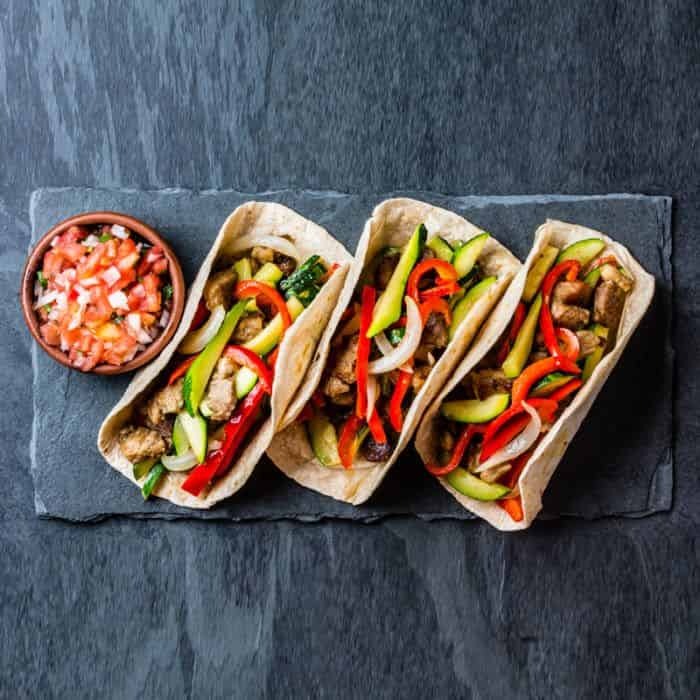 Whether you want a quick bite or a different dining repertoire, GrabFood’s Mexican food delivery service ensures that you get your fix of decent Mexican fare with no fuss at all. Mexican food is known for its flavours that pack a punch, thanks to its use of various spices and herbs that gives its dishes special qualities so it is distinctive from other types of cuisines. Think along the lines of garlic, onion, cilantro, cumin, oregano, and chili powder – you get the idea! And what’s Mexican cuisine without some creamy guacamole or fresh salsa? The former is an avocado-based dip while the latter is a spicy tomato-based sauce, and both make the perfect accompaniments to tortilla chips and a whole load of other Mexican dishes. Versatile much? Burritos: A meal in a wrap, the burrito is made up of a combination of fillings encased in a flour tortilla. Rice, cheese, meat, beans and vegetables are some of the more common ingredients you can find in a burrito. Have it simple or pack it till its bursting at its seams, it’s all up to you! Nachos: Basically crisp tortilla chips topped with ingredients, the possibilities of how you have your nachos are endless. Have it covered with loads of cheese, or top it with meat and beans. Don’t forget to dip your chips into some guacamole, salsa or sour cream. Definitely a great snack for the peckish! 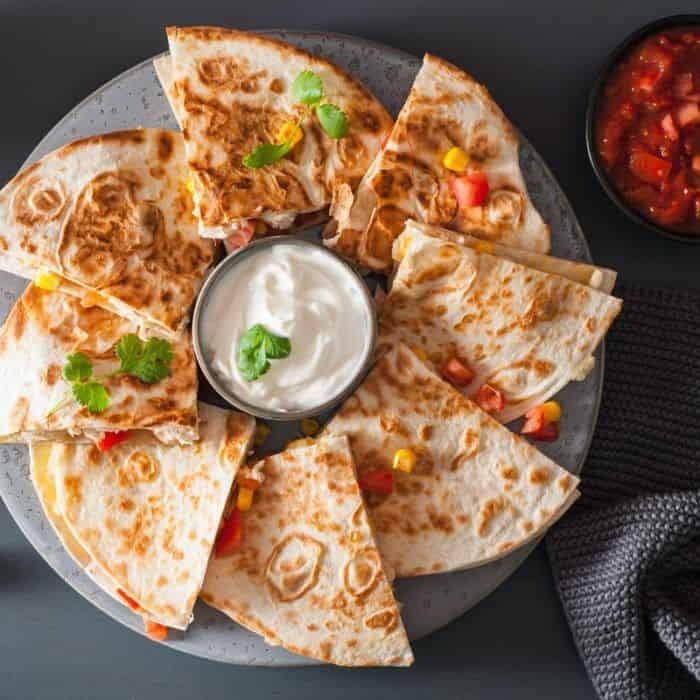 Quesadilla: Usually filled with melty cheese, this tortilla dish occasionally includes other ingredients such as meats, beans and vegetables. Don’t be fooled, this seemingly simple dish is the ultimate comfort food and an ooey-gooey delight to behold! Tacos: This wholesome dish consists of an open tortilla topped with a variety of fillings that includes beef, chicken, pork, seafood, vegetables and cheese. With so many ways to enjoy a taco, meal times will never be boring! Guzman Y Gomez: The restaurant’s most popular dish is none other than the burrito, which has a wonderful combination of tasty fillings lovingly hand-wrapped in a soft tortilla. Check out variations of the burrito – the fajita, enchilada or burrito bowl – to keep your meal options fresh! Mex Out: For the best of what Mexican food has to offer, this restaurant is what you’re looking for! Munch on your favourite burrito, taco, or nachos coupled with chicken, braised beef, pulled pork, prawns or vegetables. Round off your meal with some churros for a sweet treat. Muchos Mexican Bar and Restaurant: Another great restaurant with awesome Mexican cuisine, experience a smorgasbord of genuine Mexican flavours all at once! Besides the usual quesadillas and tacos, feast on other Mexican dishes such as chimichangas and tostadas to excite the palate. Who says you need to travel in order to enjoy global flavours? GrabFood’s food delivery app will deliver international cuisine right to your doorstep, so you can appreciate the taste of the world anywhere you might be.